If you’re looking to enhance your online shop we’ve got the hookups! 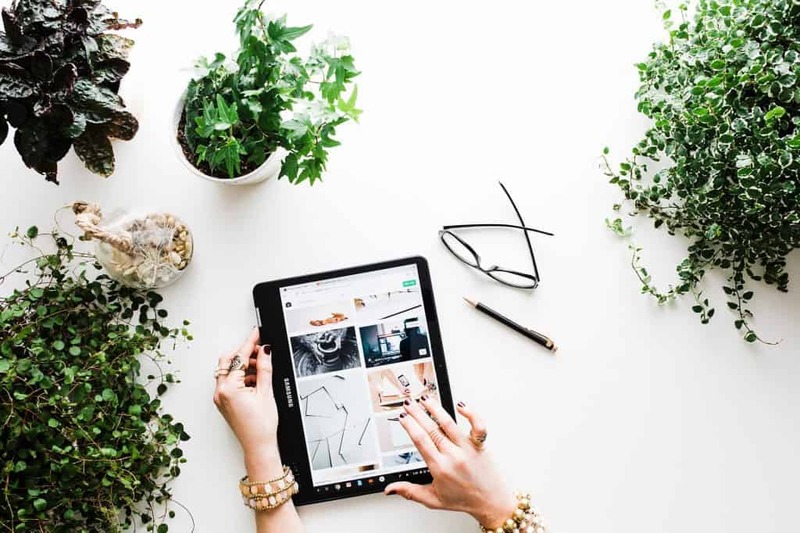 Here’s a list of some of our favorite free WooCommerce plugins that will give you powerful tools and rich flexibility to take your shop up a notch (or two, or three). All without any added expenses! 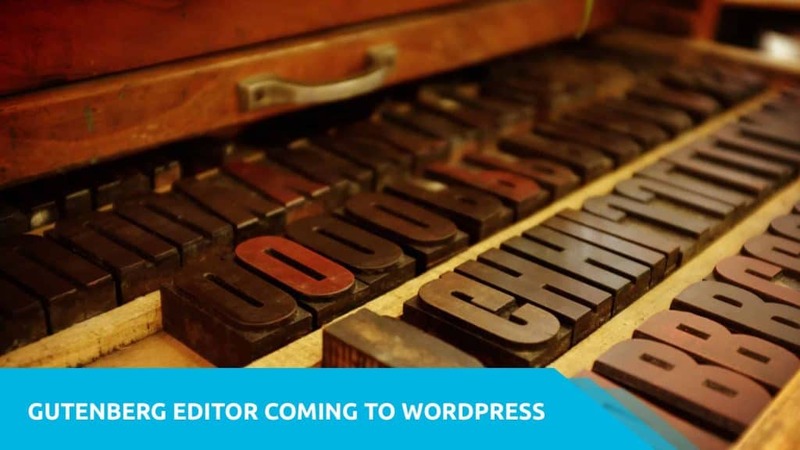 The Gutenberg editor is about to become a part of WordPress, and it’s safe to say the internet is not stoked on it. However, whether or not all the hate is justified is arguable. Some of my biggest qualms with Gutenberg were that it felt as though a lot of seemingly basic features that are built into our favorite page builders were missing from the editor. At least that’s what I thought. As it turns out, some of those necessities that seemed to be missing are actually already built into the plugin. Althgouh, not as intuitively accessible as one may hope. 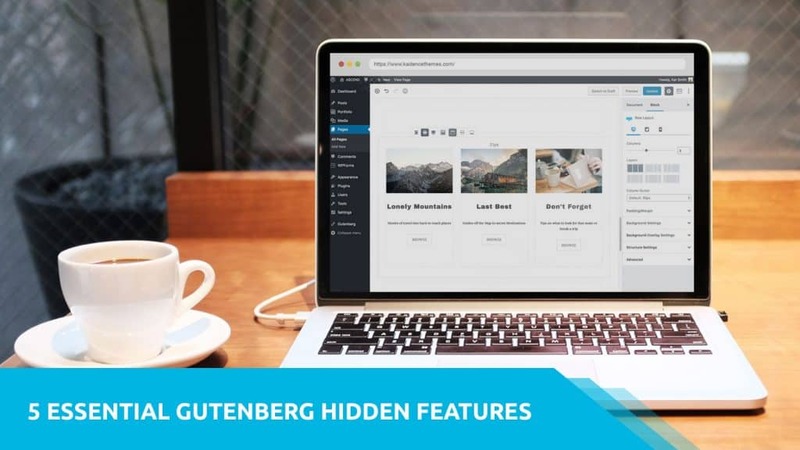 Gutenberg Editor is a brand new editor set to replace the current WordPress Editor. 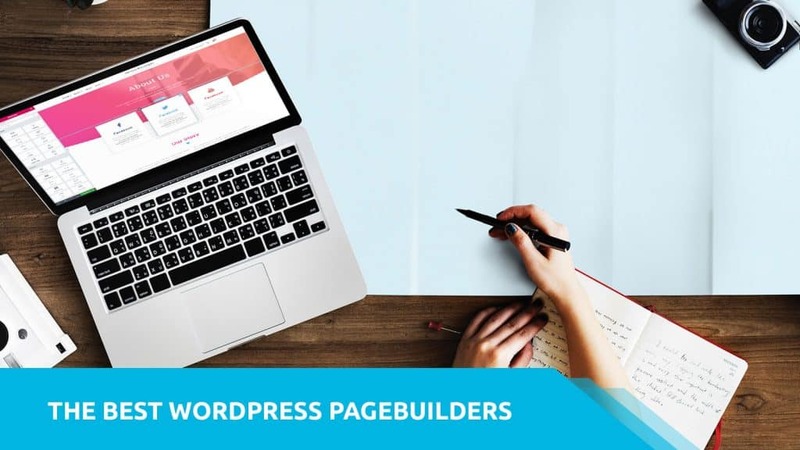 It is intended to upgrade the writing experience within WordPress and will become a part of WP core in version 5.0. While there has been a lot of mixed opinions surrounding the update, the core team is committed to this upgrade, and it is planned to go into effect sometime in 2018. 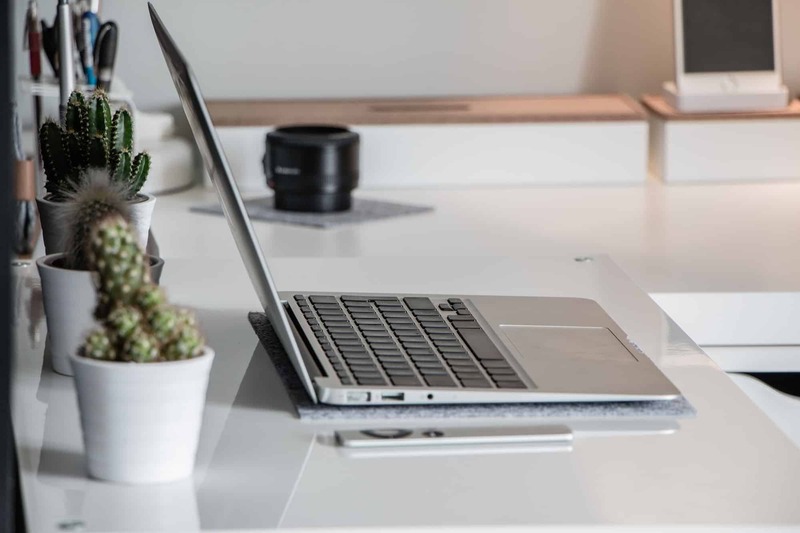 Whether you’re happy about it and cannot wait to learn the new editor, or you’re going to revert to the old editor asap via a plugin, you should at the very least have an idea of what to expect when the new editor becomes part of WordPress core. If you haven’t already tested Gutenberg, I strongly recommend doing so here at this test site. You can also download and install the plugin onto your own site via the plugin here.